As the world evolves, house sizes steadily increase, too. Their accompanying garage has grown with them as well. Choosing an appropriate door these days can be tricky due to the size requirement modern homes demand. Previously, it is just about one or two-car garages. These days, however, more and more homes are stocking up on automobiles. As a result, they need multiple bays to house their hefty vehicles and even bigger garage doors to let them in and out. 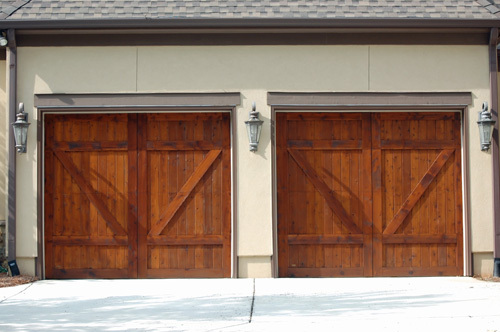 The most common garage doors in the old days were the carriage doors. They were minute, compared to the standard sizes these days, but comfortably housed their mode of transport back then. Garages were used to store and secure not just automobiles but also other household belongings. In this age and time, however, garages can no longer do that. They are more than filled with the vehicles on stock. If there is a need for storage, an adjacent room is used. Garage doors need changes, too. 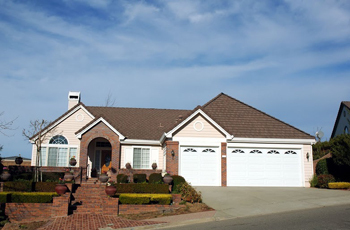 Most homeowners would opt for a residential roll up garage door because they perform well in terms of function while enhancing the overall beauty of the entire household. When it comes to size, the main consideration is fit, of course. Would your kind of car pass comfortably through the door without broken side mirrors? Top manufacturers, including Stanley, Genie, and Liftmaster, offer a wide range of garage door sizes. For most, the requirement is at least a 9-foot width and a 7-foott height. If you own a truck and the 9-foot opening could not allow the large mirrors to squeeze in, you may opt for a wider choice. The good news is, automatic doors can go as wide as 20 feet. You could even have yours customized to meet specific requirements. If you are planning to build or rebuild your garage, make sure that you do your Math before you shop. Measure the width and the height of the opening, then, the clearance above, as you want to have sufficient room for your garage door tracks. After minding about what size to bring into your household, there is another important consideration: service and repair. With such an important function, you cannot leave your life hanging due to a faulty garage. Garage Door Repair Melrose Park highly recommends professional service that doesn't make you wait in such cases. Same day garage door service repair for anything broken or damaged must be top priority.